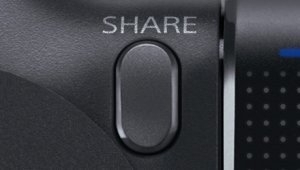 The Difference Is Clear: Grey Buttons, Extra Light Bar On The Touch Pad..
Fast, Sleek And Powerful, The Best Update Controller Sony’s Ever Made! Featuring a reimagined touch pad revealing your light bar from above alongside a stylish matt finish, it’s the most ergonomic, intuitive way to play ever – and is available in a wide range of colours to suit your style. 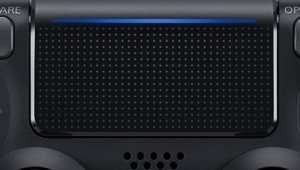 Get even more precise control with the built-in touchpad that now shows the unique light bar, adding an extra dimension to your games.